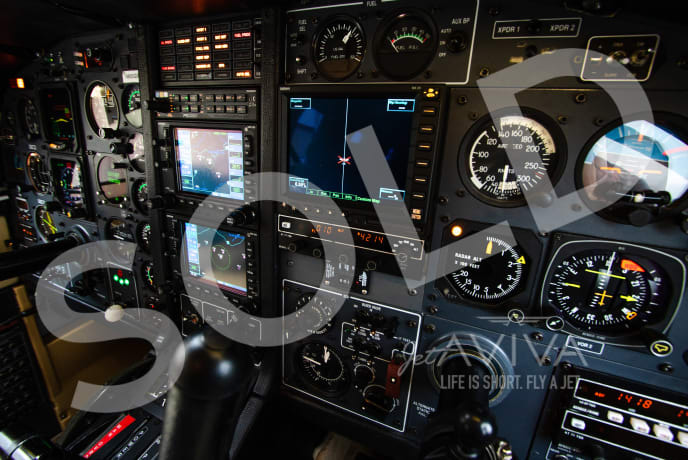 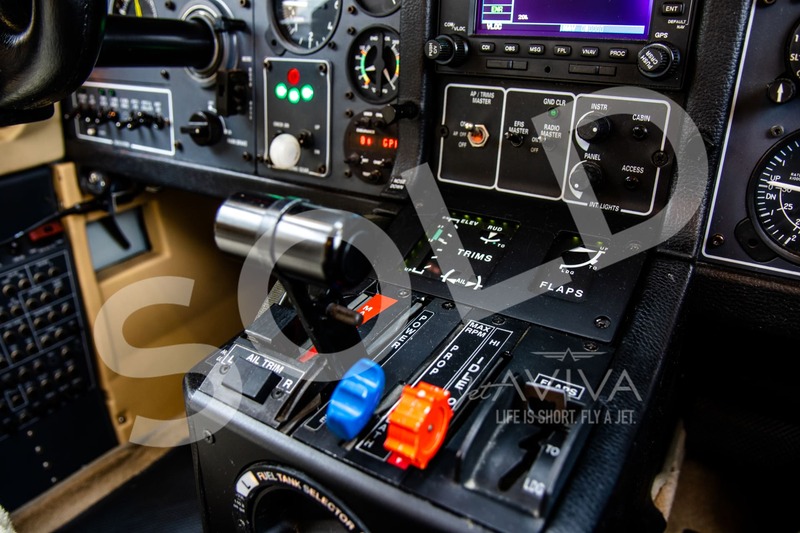 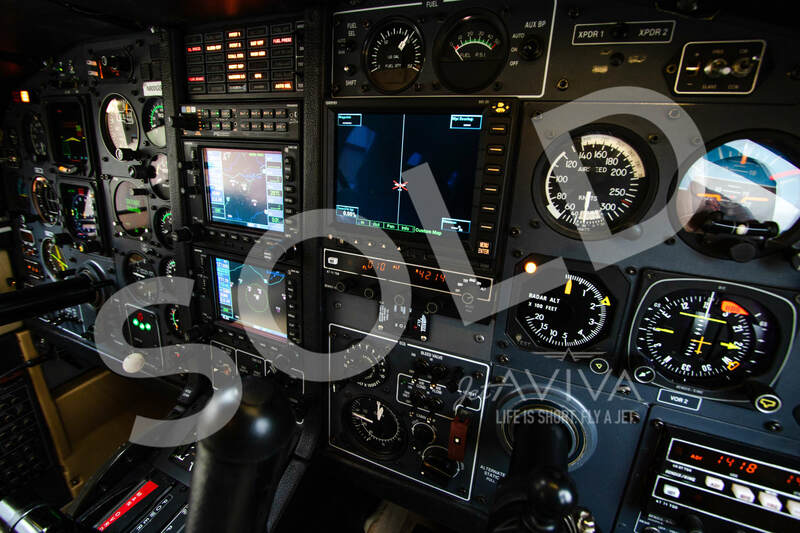 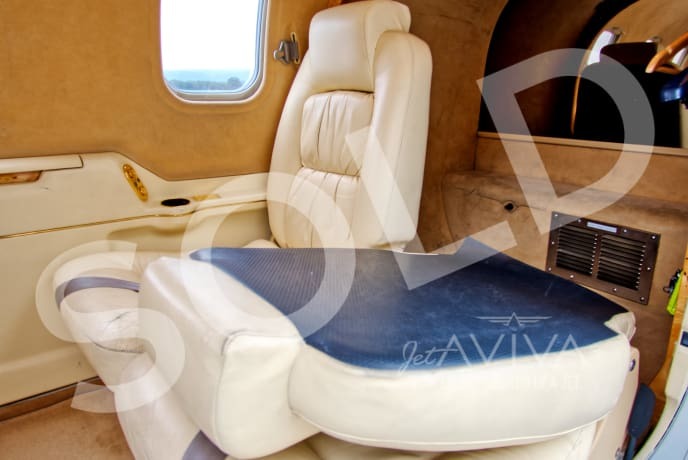 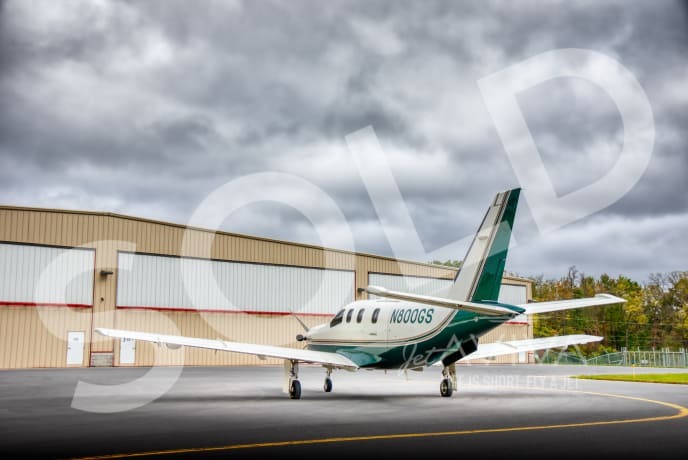 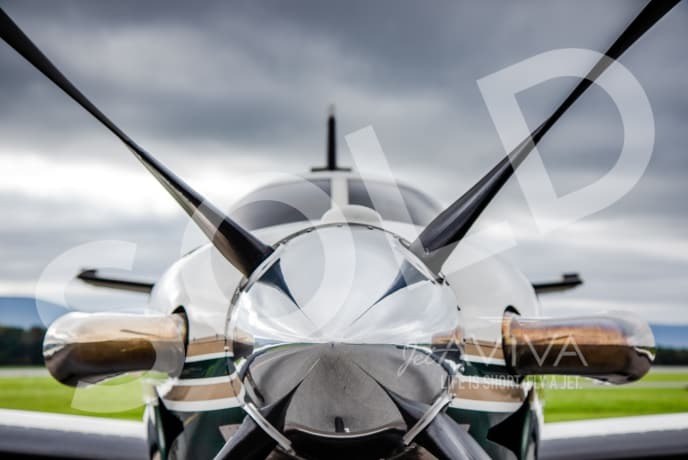 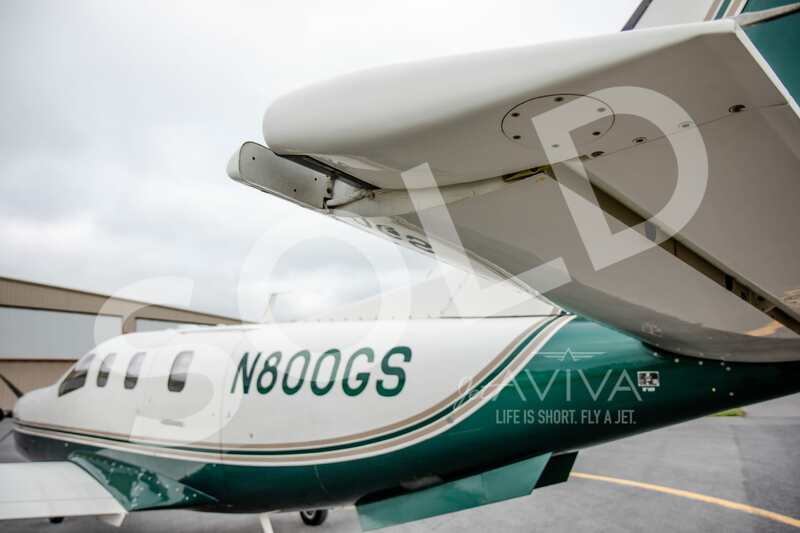 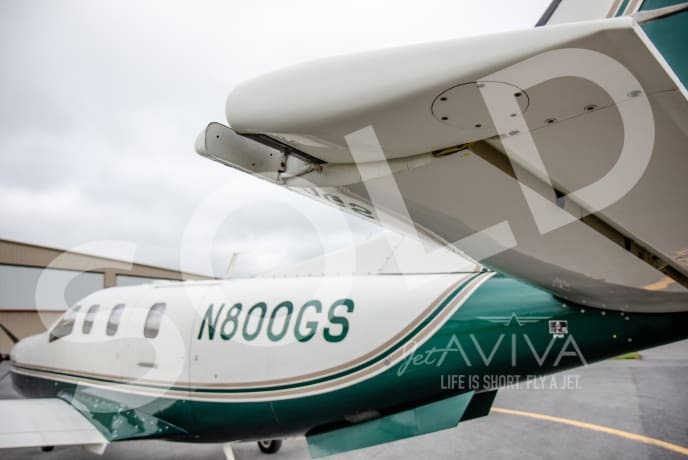 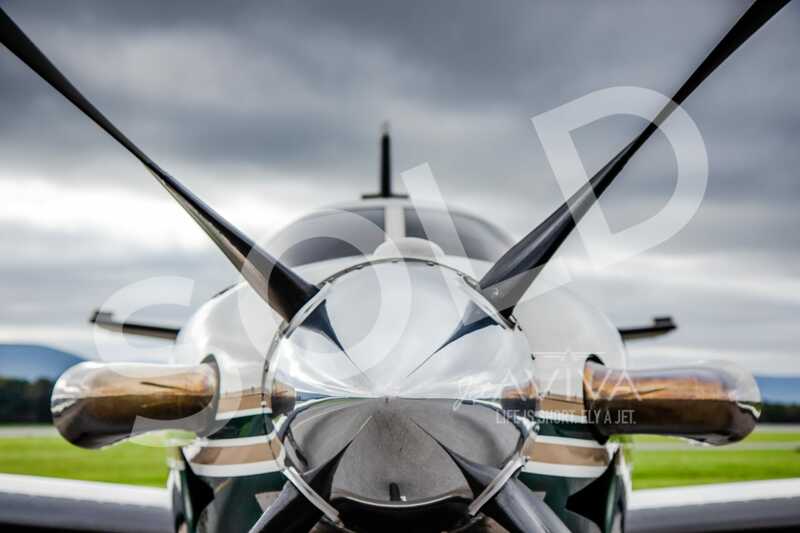 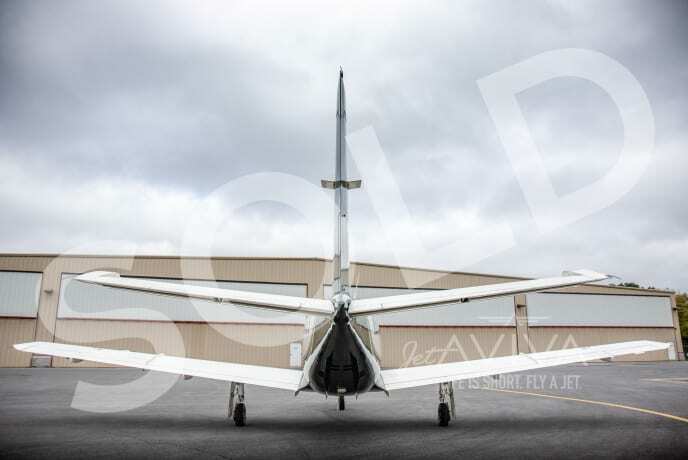 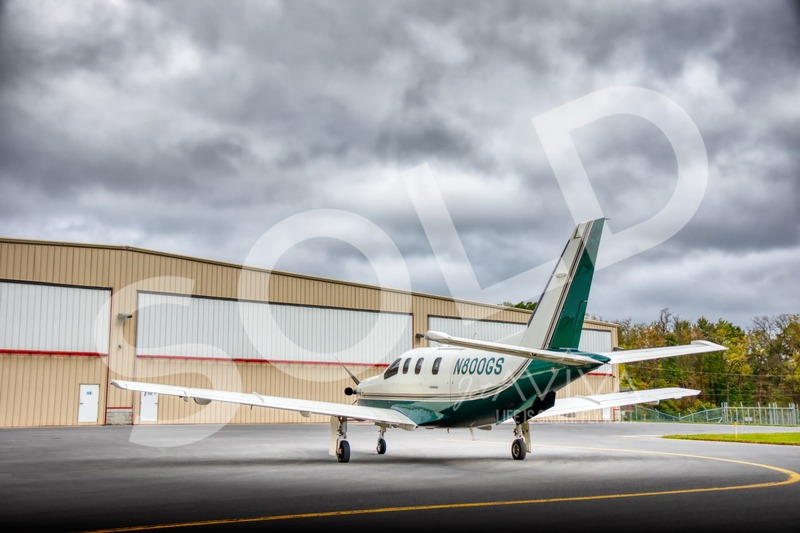 jetAVIVA is pleased to present this Socata TBM700B, serial number 149. 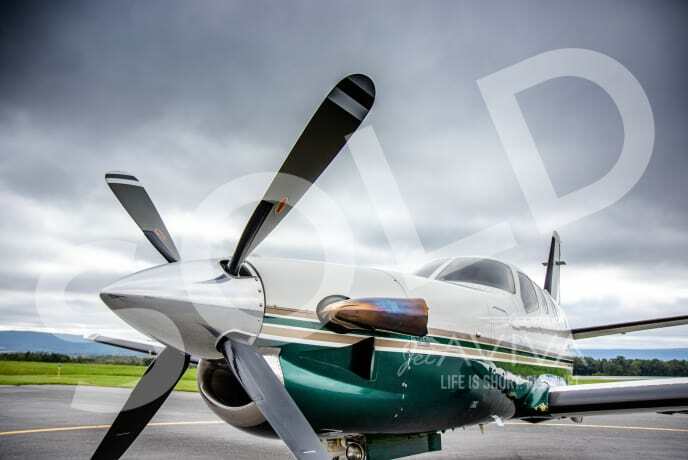 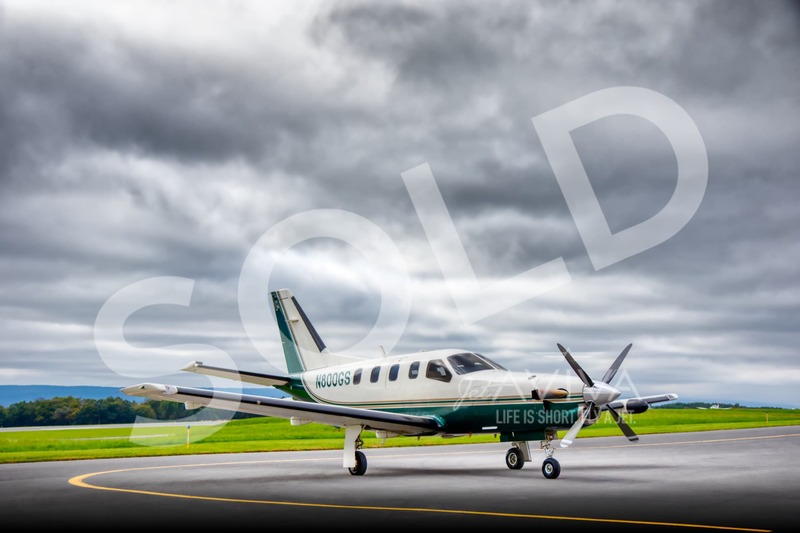 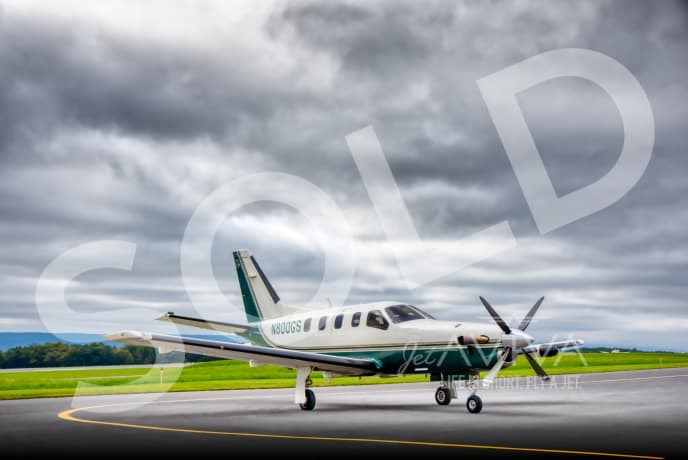 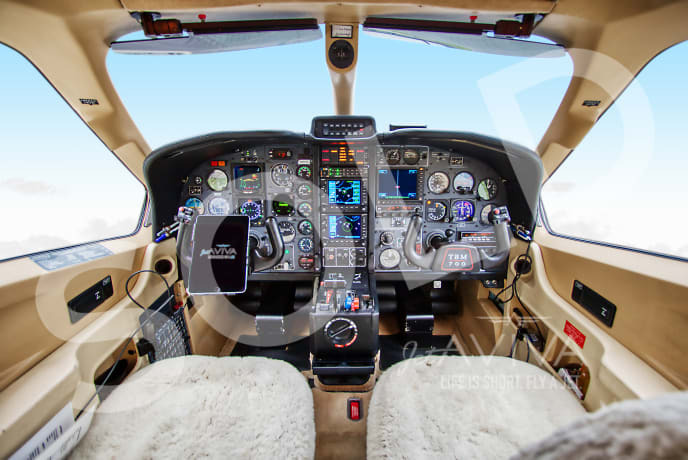 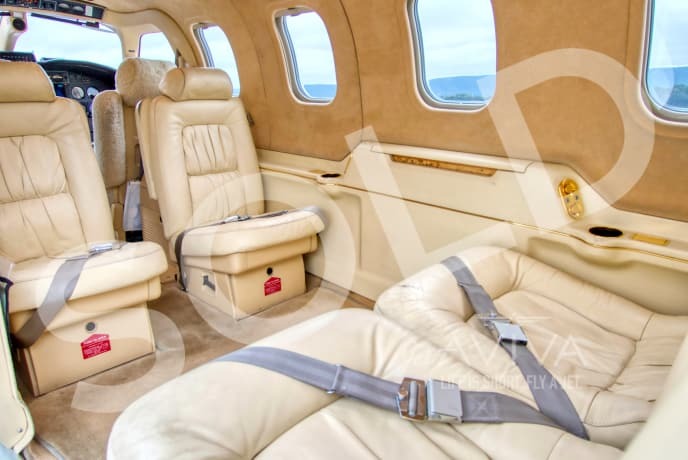 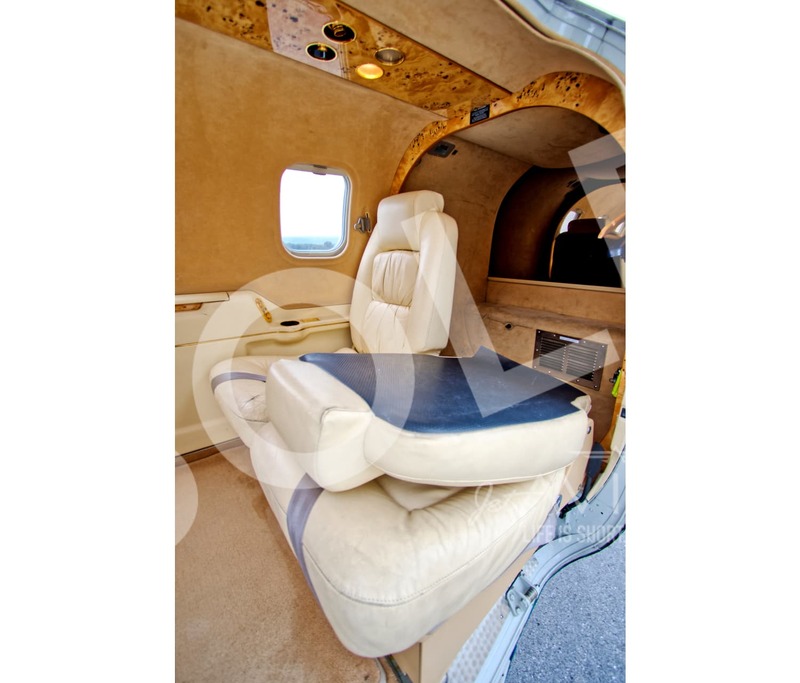 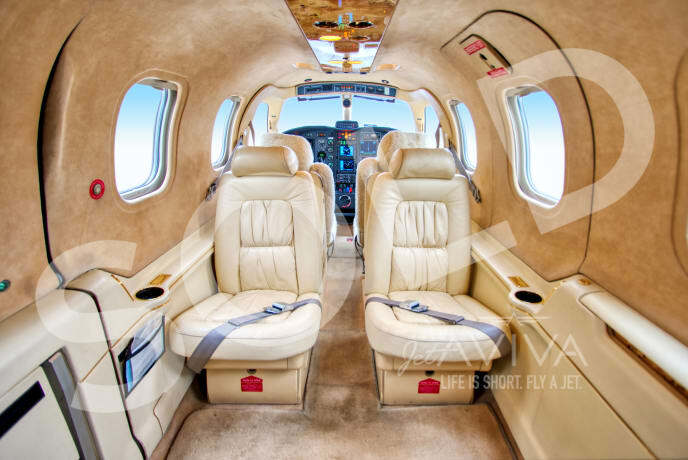 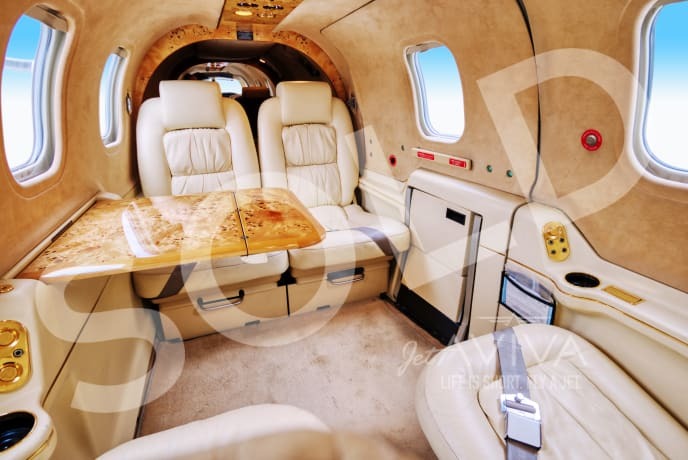 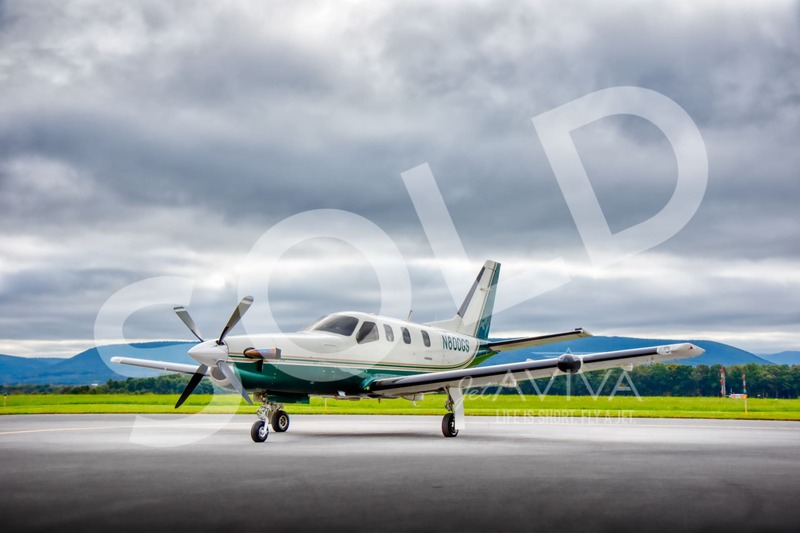 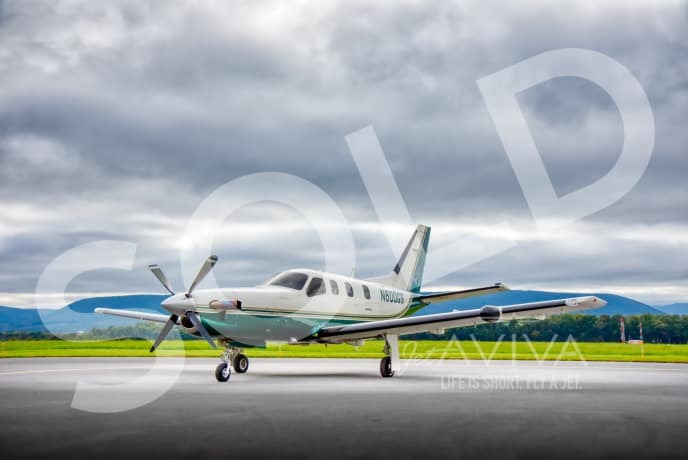 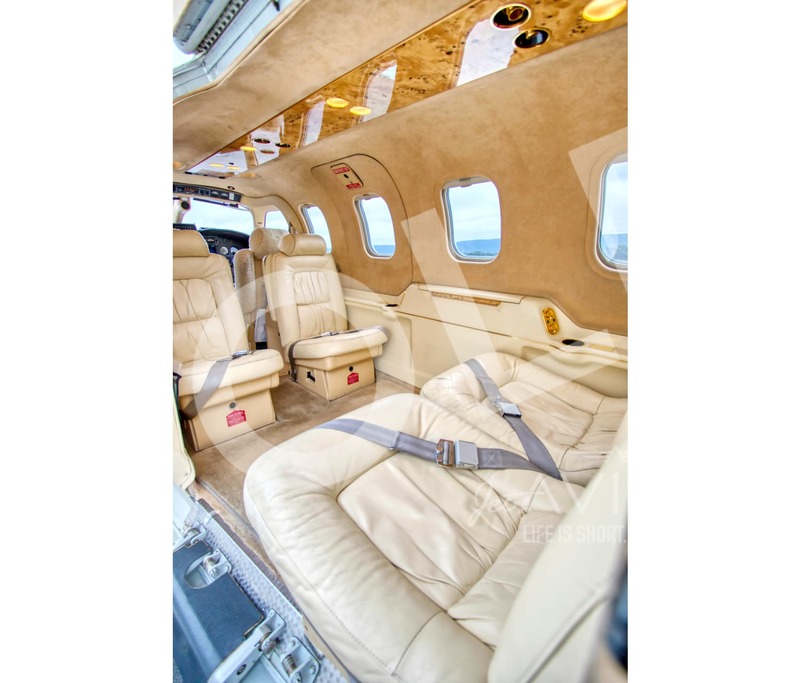 This TBM is equipped with updated Garmin avionics and features a six-place leather appointed interior in very good condition. 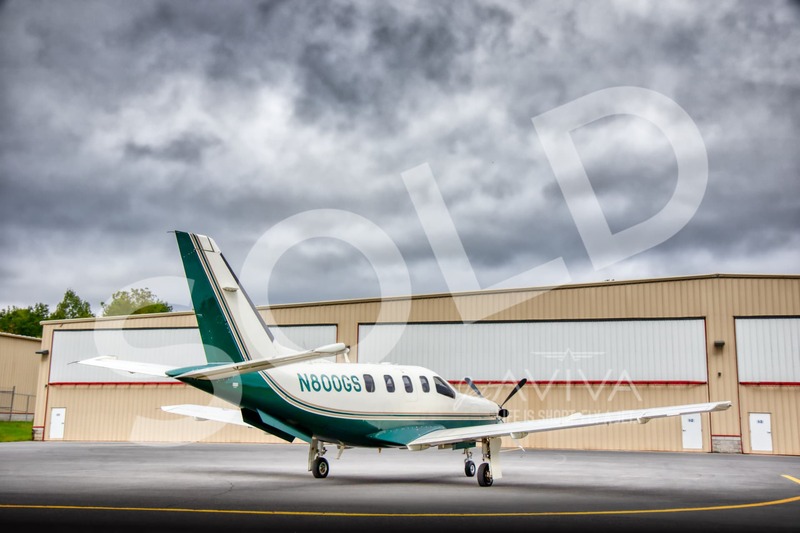 Contact us for more information on this highly capable TBM700B.